As reliable a backup tool as iTunes can be, it can also be riddled with errors. One of these errors is “iTunes Could Not Backup iPhone.” There are a lot of reasons why you could be seeing this iTunes error including using an outdated version of iTunes. In this article, we share with you a few simple solutions to help you fix iTunes won't backup iPhone X/iPhone 8 and complete your iTunes backup. Restarting both the device and the computer can actually help you fix this problem. Just ensure that the iPhone is disconnected when you restart. This only applies if you are using a Windows computer. 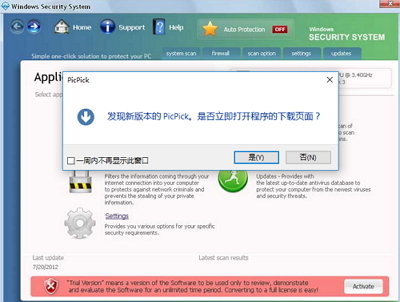 Update, configure, disable or uninstall security software on your Windows PC. Sometimes security software can prevent iTunes from communicating with Apple Servers. I an alert says, “there’s not enough disk space” free some space on your computer before trying again. If you still see this error message even after clearing up space, contact Apple Support. If iTunes says an “error occurred” please check that you have updated your iPhone to the latest version of iOS. It is also important to check that all your apps are updated. Go to the App Store on your device and tap “updates” to make sure all apps are up to date. If an alert says a backup is corrupt or incompatible, you may be unable to use that backup. Contact Apple Support for assistance in this case. An alternative way to back up your device is to use iCloud instead. Here’s how to do it. Step 2: Go to Settings > [Your Name] and then tap on iCloud. For those using iOS 10.2 or earlier, go to Settings > iCloud. 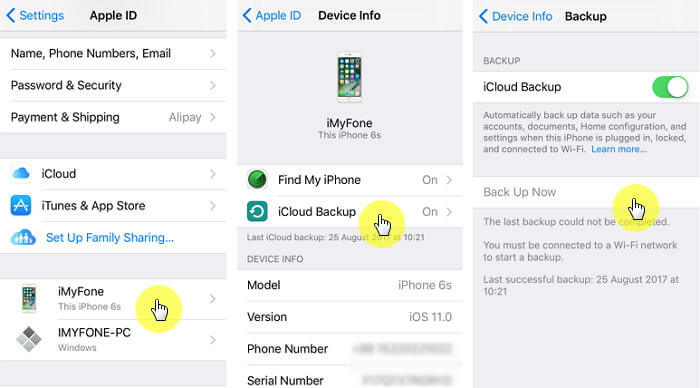 Step 3: Tap “Backup” or “iCloud Backup” and make sure that the iCloud Backup is turned on. Step 4: Finally, tap “Back Up Now” and keep the device connected to the network through the process. If you are still experiencing problems backing up your device via iTunes and don’t want to use iCloud, there is a better solution that is not just easy to use, it gives you more control. That solution is iMyFone D-Port Pro that you can use to make either a full or partial backup of your device. 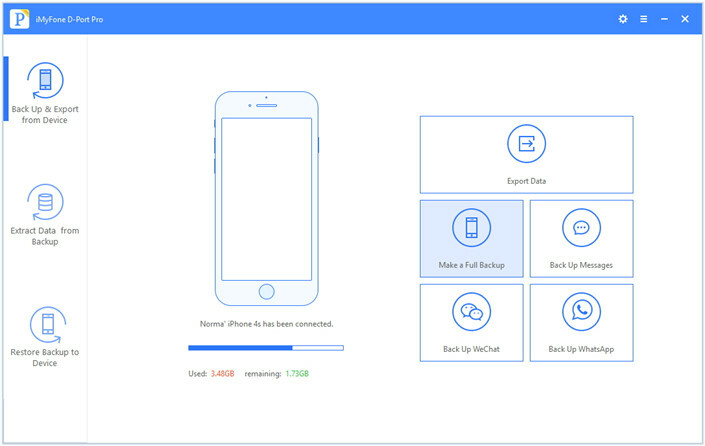 It is easy to use and even allows you to backup and restore only a section of the data on your device. 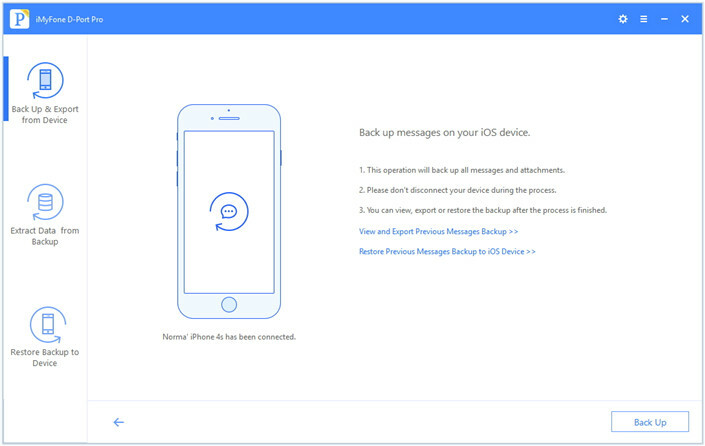 Make a full backup of iPhone or merely back up Messages, WhatsApp, or WeChat without overwriting the previous backup. Fully or selectively restore data from iTunes, iCloud, or iMyFone Backup to your iPhone X, iPhone 8, iPhone 7, etc. 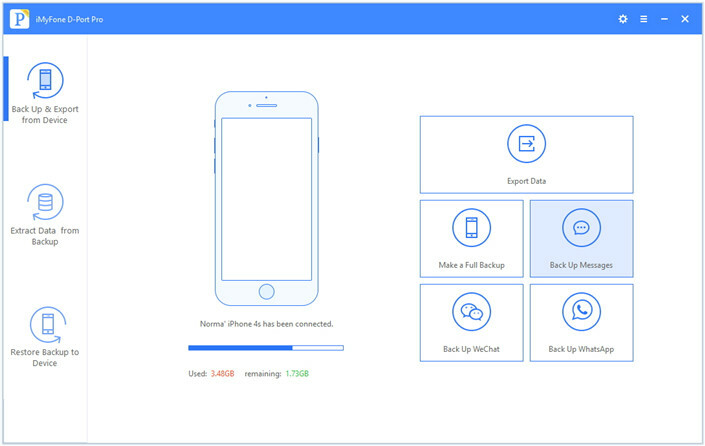 Extract 20+ types of data from your iPhone/iPad/iPod Touch or from iTunes/iCloud backup files. To use it, download and install the program on your computer and then follow these simple steps. 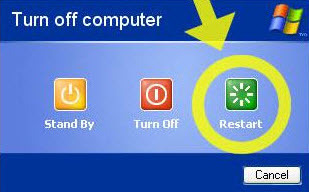 Step 2: Click “Back Up” in the next window and the program will begin the backup process almost immediately. Step 3: When the process is complete, you will be notified that the device has been backed up successfully. You can also use it to make a backup of just some of the data on the device. 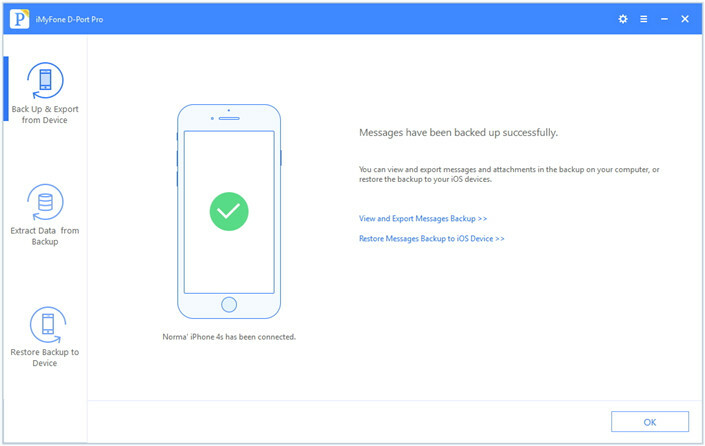 Here’s how to make a backup of your Messages. Step 2: on the next window, click “Back Up” and the program will begin backing up the messages on the device. Keep the device connected to the computer until the process is completed. 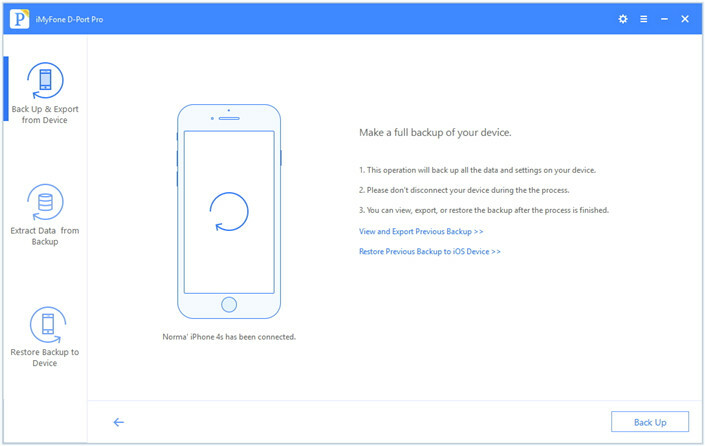 Step 3: When the backup process has finished, you can view and extract data from the backup, or restore your device from the backup later..